With workshops and advice from those who have managed to go full-time creative, it’s a must if you are considering taking the plunge this New Year! 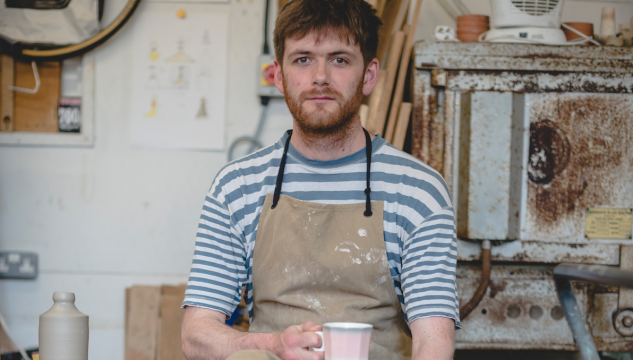 Inspired by artist Peter Hodgson’s approach to making, join Joe Hartley for this practical making workshop. The workshop involves making a useful tool from an otherwise wasted material. On this occasion the material at hand will be the trunks of Christmas trees left over from the festive period, normally destined for the chipper. During the session you’ll use the repurposed pine along other materials and processes to produce your very own dustpan, perfect for tidying up after the Christmas period. The dustpan you make on the day will be ready by the end of the workshop for you to take away and use. 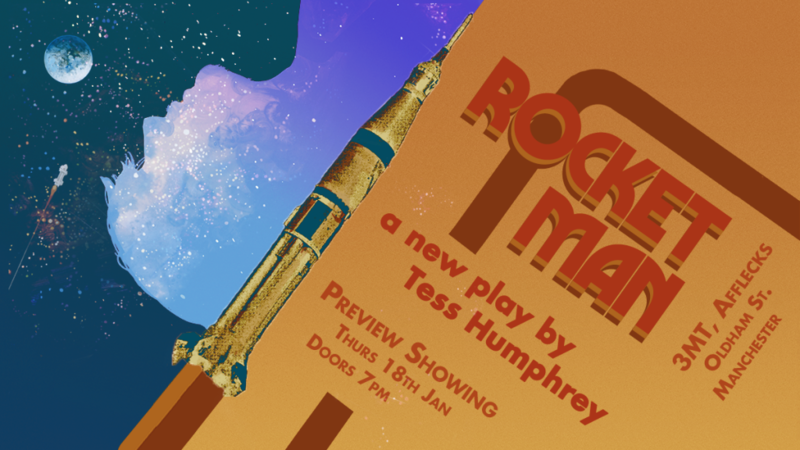 Set in the heyday of glam rock and science fiction, Rocket Man is a play about family and friends bearing the brunt of a little-understood mental illness. Velvet Goldmine and Withnail & I collide in a small suburb of Cambridge in 1976. This is the latest play from multi-award-winning playwright Tess Humphrey. This is to raise money and awareness for our full-length run in Edinburgh Fringe, August 2018. In 2018 we are raising money and awareness so we can take this play to Edinburgh Fringe in August. Despite having some strong glam rock and sci-fi roots, this play is based on a true story and it’s a story that’s happening to millions of people: it’s a story about the humiliation and isolation a young man faces after a failed suicide attempt. Right now in the UK, suicide is the biggest killer of young men, and while campaigns like TimeToTalk are picking up steam, people still face huge social stigma when their mental illnesses become known. In this play we and we aim to fight the stigma around bipolar disorder, and around men seeking help for their mental health. While our story is based on real suffering, we hope it leaves you feeling hopeful, uplifted and ready to fight for a society where mental illness is treated with openness and compassion. We are looking to raise £600 so that we can perform our show for two weeks at Edinburgh Fringe, the largest theatre platform in the world, to spread our message to hundreds of people. 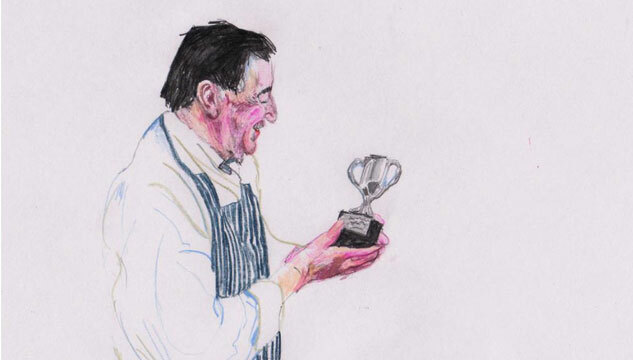 Castlefield Gallery and Manchester Art Gallery invite you to join Manchester-based artist-maker Joe Hartley, and the innovative chef Sam Buckley of Stockport restaurant Where The Light Gets In for a talk & Q&A about their recent visit to South Korea. In August 2017, as part of the UK-Korea Cultural Season, a group of Korea’s top craftspeople – Living National Treasures (in waiting), as they are known in their home country, or Masters, visited the North West of England as part of a year-long cultural exchange programme called Treasure, between artists and master craftspeople in South Korea and artist / makers in the region. Whilst exploring Manchester, including Manchester Art Gallery’s collections, and the ‘treasures of Cumbria’, the Korean Masters, Shin Gyung-Kyun, Lim Gae-Hwa and Choe Seon-Hui specialists in black bamboo, pottery (in particular the venerated Moon Vase) and cookery, were introduced to Joe Hartley, Sam Buckley, and Cumbrian furniture-maker and designer Tom Philipson. The artists and makers came together and began a process of exchanging skills and ideas, with an ambition to collaboratively conceive and produce ‘useful’ products that ‘anyone’ can make. Members of the public in Cumbria and Manchester had opportunity to meet, learn, exchange and make alongside the group. When exploring Manchester Art Gallery’s collections, Master Moon-Vase-maker Shin Gyung-Kyun, was particularly excited by the gallery’s Moon Vase – believing it is particularly special due to its origins and its decorative features which he found to be overwhelming playful. 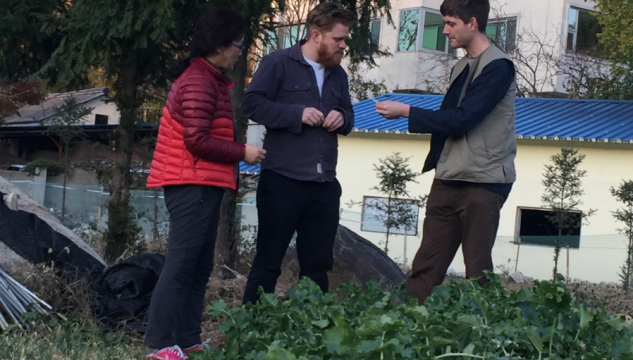 In November 2017 Sam and Joe traveled together to Busan in South Korea to spend time learning from the Masters, and then onto Gwangju to spend time with emerging contemporary artists based there and associated with artist residency organisation Barim. 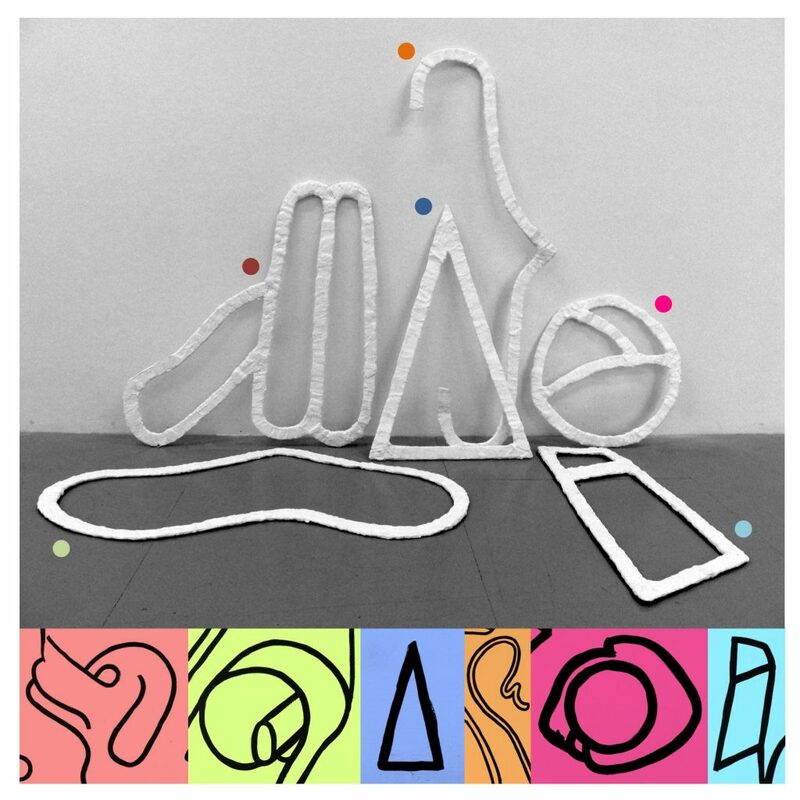 Join Joe and Sam at Manchester Art Gallery to hear them reflect on their experience, ask them questions and discover more about Treasure as it will unfold over 2018. 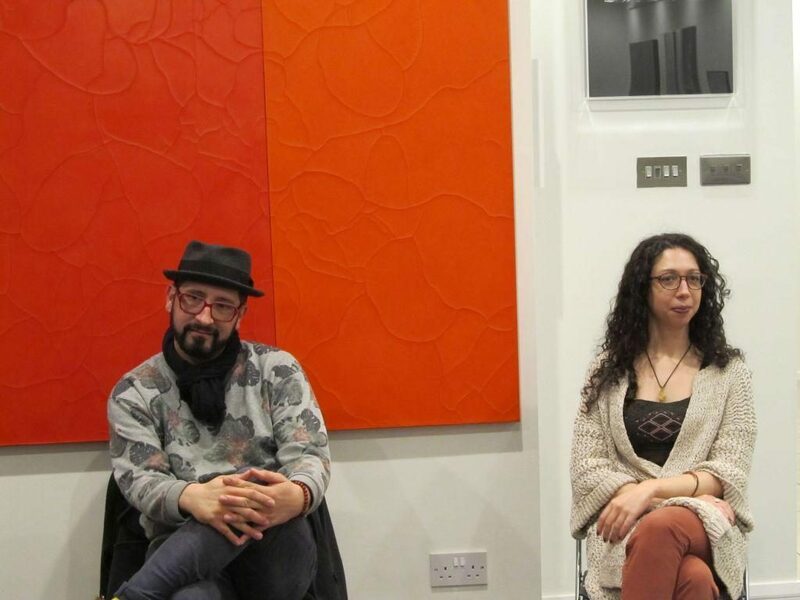 Scrap that NY’s resolution – three of Manchester’s leading talent development agencies for artists, photographers and makers are running a training session on how to best utilise your day job to sustain and grow your creative practice…. Artists and creatives, do you want 2018 to be the year when you can give up the day job? Do you feel like your day job is getting in the way of your artistic dreams? Could your paid-employment nourish it instead? Castlefield Gallery, Manchester Craft and Design Centre, and Redeye, the Photography Network, are running a day of talks, discussions and workshops for artists, photographers and makers who are struggling to juggle their day job with their creative practice, and who want advice on how best to draw skills and inspiration for their creative practice from their paid work. The full day workshop will include presentations with advice from creatives who have successfully managed to achieve this. Joining the line-up of speakers on the 27th Jan is Amy Wilkinson a jeweller based at Manchester Craft & Design Centre. Amy also works as an armature maker at the world-renowned Mackinnon & Saunders, making stop-motion animation puppets. She’s worked on puppets for films and TV adverts including The Corpse Bride, Fantastic Mr Fox, and Frankenweenie. 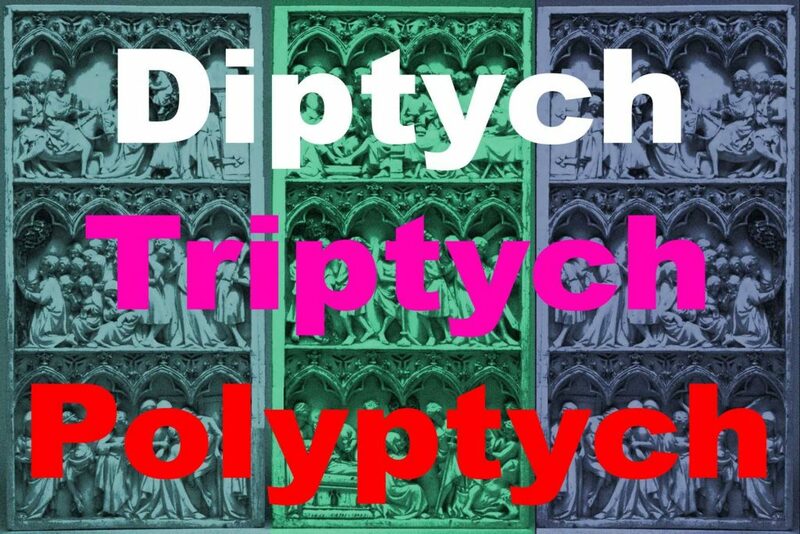 Throughout the day there will be a chance to network and get fresh perspectives on what your “bread and butter” work can offer to your creative practice, while also learning top tips from the latest research offered by support organisations such as a-n; The Artists Information Company. TINY is group exhibition showcasing the work of eleven international artists whose work reflects the theme of ‘tiny’ in unique and unexpected ways. Featuring the work of Anže Sever, Chelsea Abbott, Diccon James, Jake Francis, Joseph Haigh and Helena Gregory, Justyna Adamczyk, Lynn Allingham, Nick Booth, Raffaele Piano and Will Webster, ‘TINY’ brings together a variety of creative practices and mediums ranging from installation, photography and print to sculpture, mixed media and sound art. 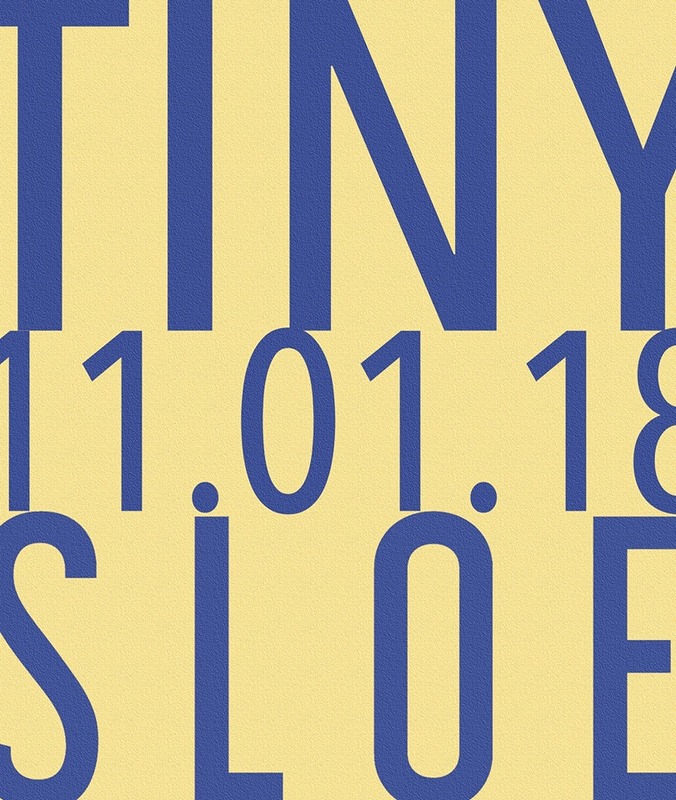 Through the lens of ‘TINY’, we invite the audience to reflect on themes including politics, consumerism, history, memory, popular culture, the materiality of type and the interplay between technology, light and sound.